Ashelee earned her Bachelor’s degree from Brigham Young University in 2000, with a degree in Community Health. She received her JD from the University of Baltimore Law School in 2012. Before joining JacksonWhite, Ashelee worked as a prosecutor for the Maricopa County Attorney’s Office. The experience and knowledge gained working in the prosecutor’s office allows Ashelee a unique understanding of both sides of the equation. 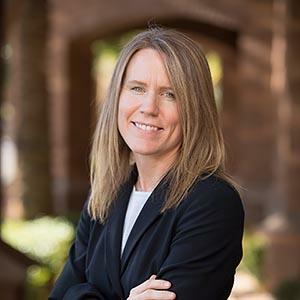 She understands the processes and guidelines county prosecutors adhere to and can use that information to help develop the best criminal defense strategy for her clients. In her spare time, Ashelee is an outdoor adventurer. She enjoys mountain biking, rock climbing, canyoneering, and four-wheeling. Ashelee is also the proud mother of two children.